Summary: Many factors are considered with a workers' compensation claim; there is a lot of room for an employer or the insurance company to deny a claim. The concept behind workers' compensation seems simple enough. An employee gets hurt at work and the employer sends him or her to the doctor and pays the medical bill. This guarantees that the medical needs of an injured employee are taken care of and that the employer is not facing lawsuits every time a worker is injured on the job. With so many variables that can come into play with a workers' compensation claim, there is a lot of room for an employer and the insurance company to deny it. Do not let this deter you from seeking the compensation that you deserve; with the help of a Missouri workers' compensation attorney you have the right to challenge a denial and have your medical bills paid for. According to the standards of the Missouri Labor Board, a work-related injury is defined as being an injury that arises out of or during the course of employment. If an accident caused the injury, it must be the prevailing cause of the disability or medical condition. 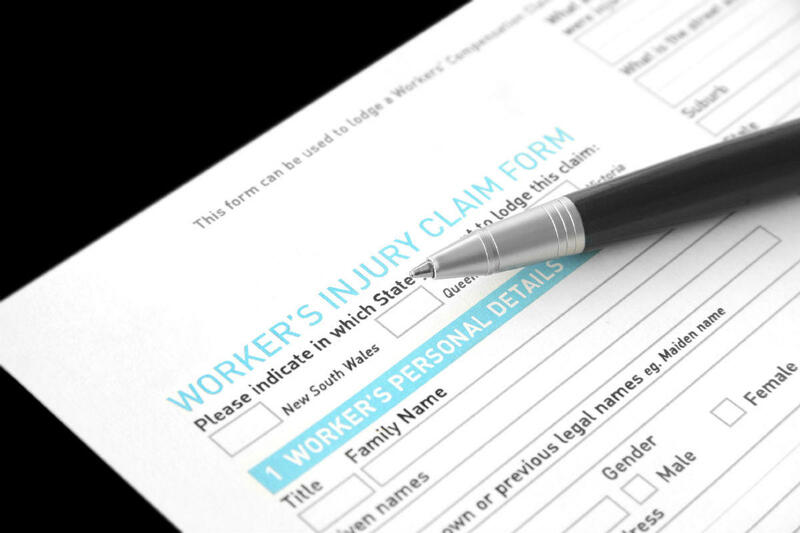 The cause of an injury is work-related if the accident that caused it is the primary factor that led to it. A simple example would be a worker falling from a ladder while installing cable and breaking a leg. The accident was related to the job, and there is no disputing that the broken leg was a result of the accident. Where questions arise is with less quantifiable injuries, such as those to the back. Part of the decision from the Missouri labor board also states that the injury cannot be the result of a risk that the employee is exposed to outside of the workplace. This is where an insurance adjustor may say that the back injury was caused by the employee lifting heavy boxes at home and not from falling off of the ladder. A good example of this type of workers' compensation claim denial was heard by the Missouri Labor Board a few years ago. A female employee of a Missouri casino fell, injuring her back, shoulder, arm, and hip. The insurance company tried to deny the claim, stating that those injuries were not related to her fall. Finding otherwise, the Labor Board awarded the employee over $50,000 to cover the cost of her medical care as well as to pay a partial amount of her weekly salary. Do not allow your employer or the insurance company to bully you into not receiving the workers' compensation you are entitled. The laws in the state are clear and with the help of a Missouri workers' compensation attorney, you will be able to fight the denial and have your expenses paid for.